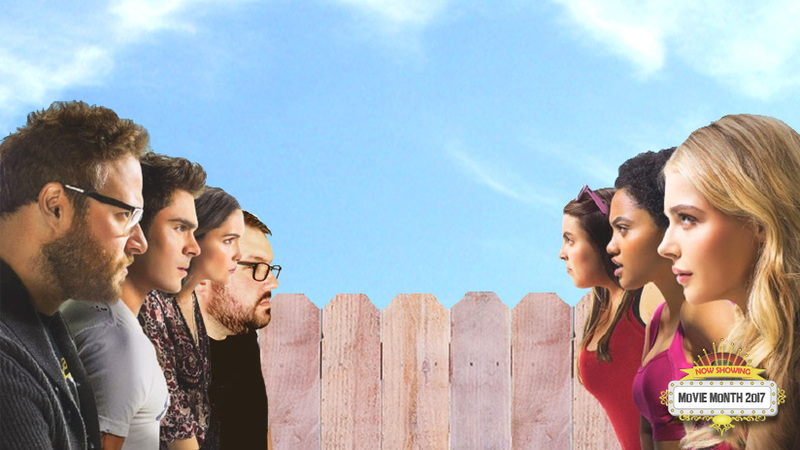 Way back in 2014, 7 days into the first ever Movie Month, I watched and enjoyed the first Neighbors movie. Three years later, it's Day 23 of Movie Month and today I watched the 2016 follow-up - that answered all those questions people still had - Neighbors 2: Sorority Rising. Listen to this episode, check out the trailer, and subscribe to the podcast below. And keep track of me here or by using the hashtag #FNEmoviemonth on Twitter, Facebook or Instagram.